Every Ramadan I say that I will not have fried foods, but then Mum puts a dozen of samosas on the table and I can’t help myself! 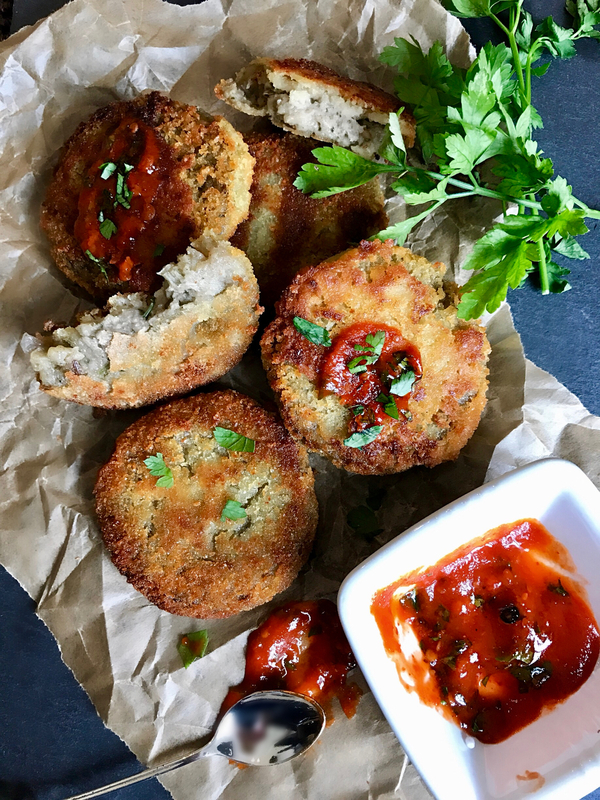 Potato cutlets are another fried food favourite in our house that I just can’t resist. They’re perfect for snacking on with a blob of chutney or when put into a wrap for a more filling option. Coat each cutlet in breadcrumbs and fry for a couple of minutes on each side until golden brown.